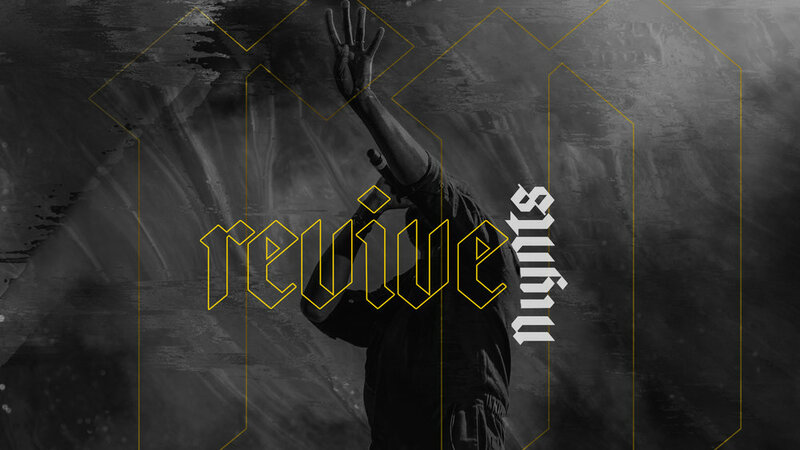 Join us for REVIVE Nights. An experience that will start your year in the right direction! Guest speaker, Pastor Jonathan Brozozog will be with us along with your Twin Rivers Worship Team.